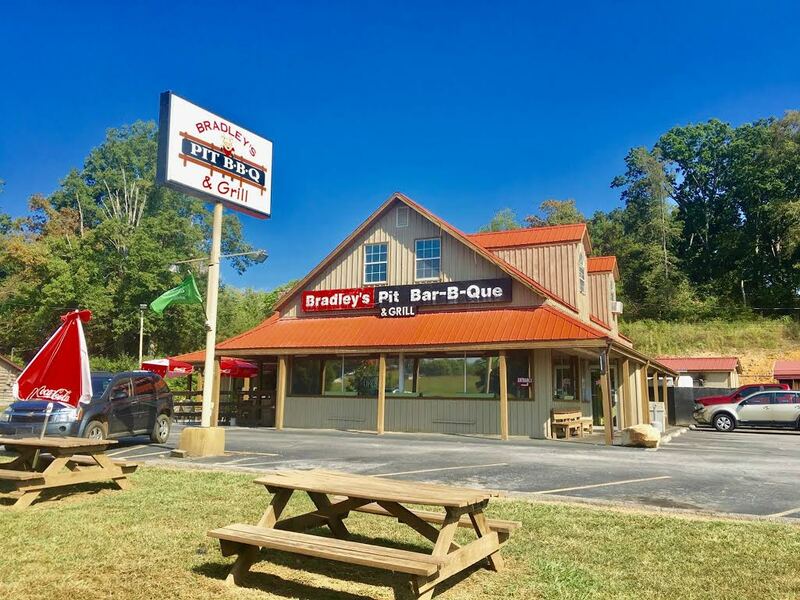 From our smoked pork and chicken to our sliced beef brisket and all-you-can-eat ribs, Bradley’s Pit Barbecue & Grill is proud to be East Tennessee’s best for a barbecue experience that will keep you coming back. In addition to our home-cooked menu, we always have something delicious from steaks to burgers and seafood. Be sure to save room for our made from scratch desserts. We have room for Semi Trucks and Buses as well! Whether it’s joining us in our 120-seat dining area and patio or having us cater your next special occasion, we look forward to serving you soon. Family friendly, full service BBQ restaurant serving burgers, steaks, seafood and more along with hickory smoked meats.